That looks like a really awesome book! this is such a great book, I have this and have already made the little rosy-cheeked hens on the front of the book. WITH the corn beaks lol. 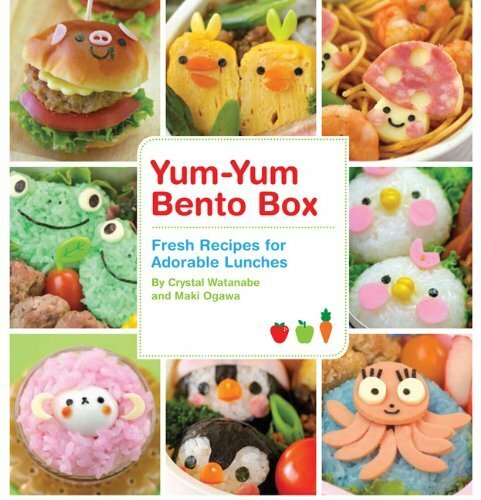 Anyone who loves bento would love this! I am surprised they did not give you one to giveaway on your blog! I am a FT working mom to a soon-to-start kindergartener and have been enjoying your blog since I found it a couple weeks ago. Though I wonder how I will pack such beautiful bento lunches for her everyday!